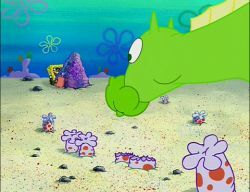 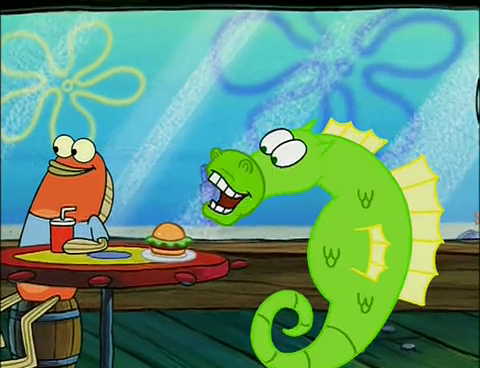 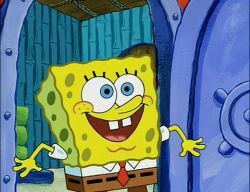 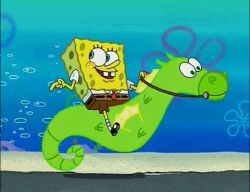 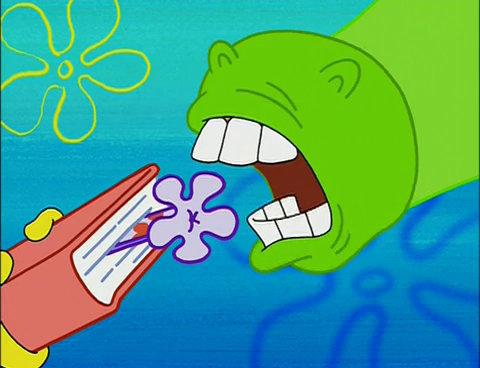 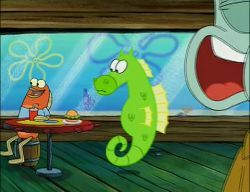 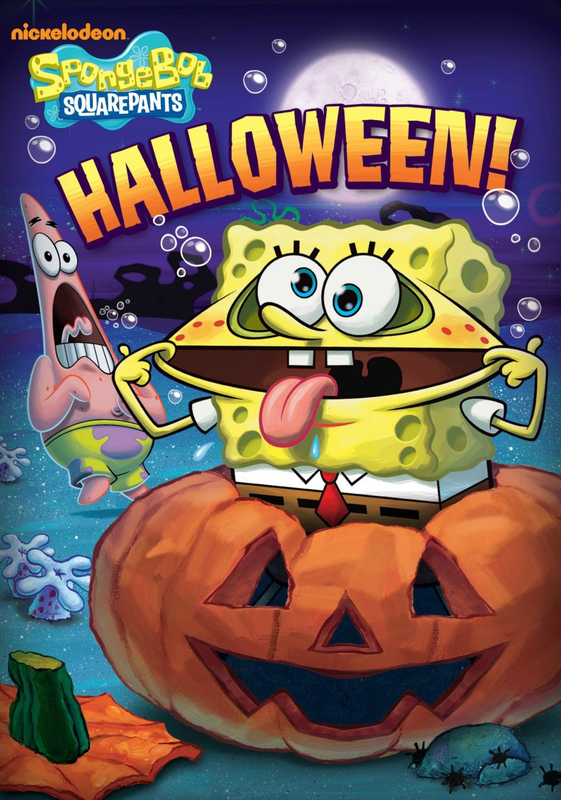 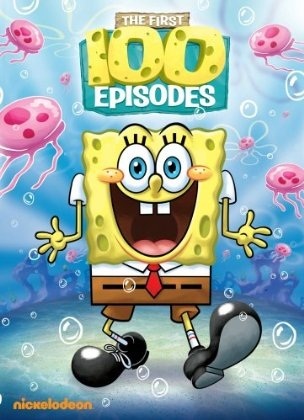 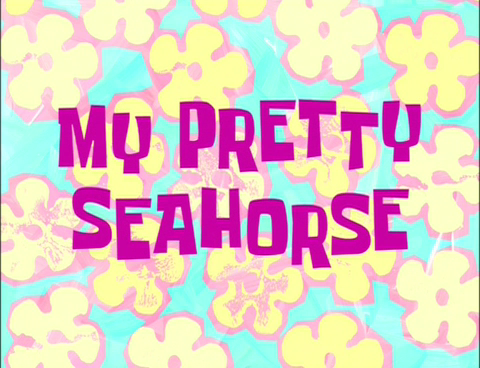 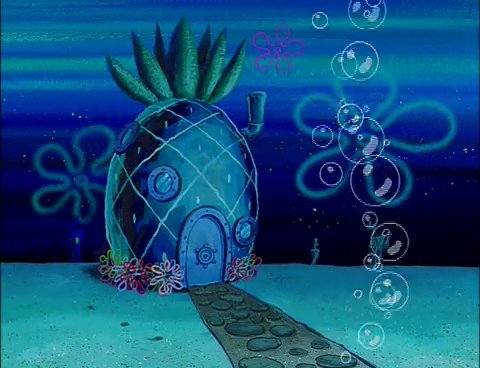 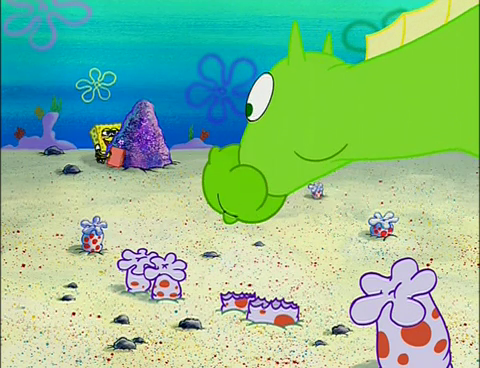 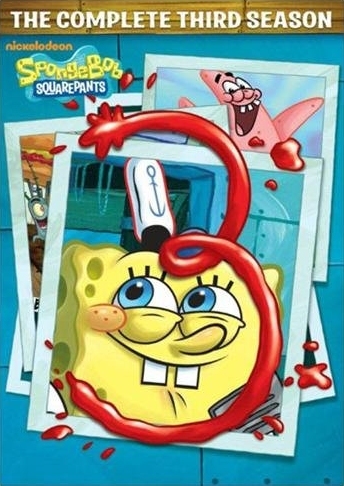 Plot: SpongeBob finds a seahorse and takes care of it. Things go bad when he tries to bring it into work. 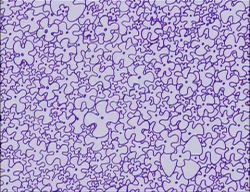 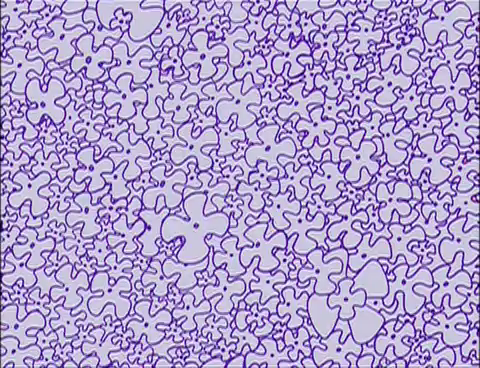 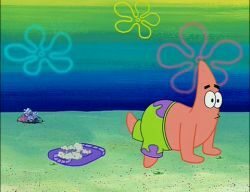 * On each limb of a starfish is a sensitive organ called an "eyespot" - used to probe its surroundings. * Starfish aren't actually fish but echinoderms - Greek for "spiny skin"
"I don't want to be a burden." 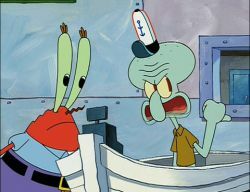 "Squidward, what's going on in here?"